Forward Focus>>Ignite Sales>>How does Organizational Culture Shape Behavior in the Sales Context? What organizational behaviors could help support your sales processes? When a new salesperson joins your organization, he or she will need to learn how they are expected to behave. It is this that dictates how your organization is viewed by customers, suppliers, partners, and competitors. How your employees behave is dictated by how the organization behaves to reinforce organizational culture. This is why it is important to understand organizational behavior. In this article, you’ll learn about the organizational behaviors that can be employed to reinforce organizational culture and support your sales teams. 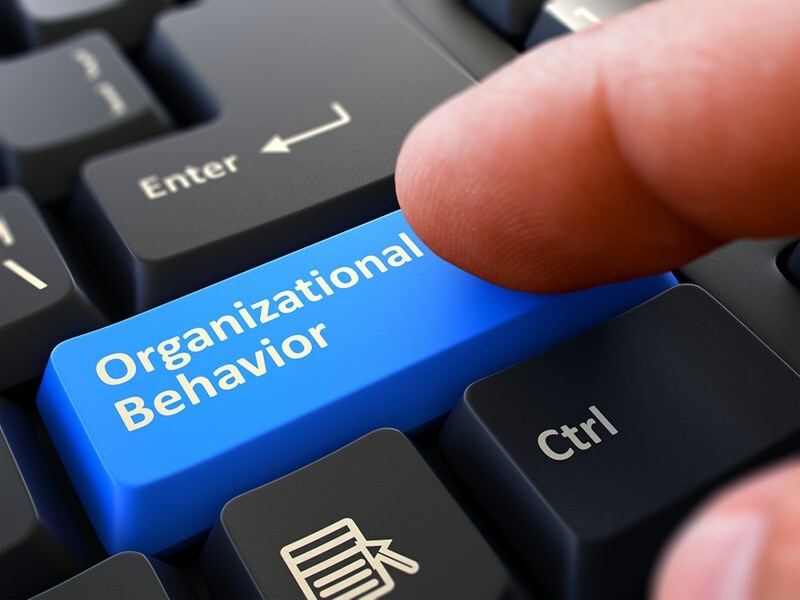 Organizational behavior describes how your organization, and its employees, do things. This encompasses cultural aspects such as values and beliefs, and operational aspects such as policies and processes. Accordingly, organizational culture is inherent in organizational behavior, as it establishes the rules for collaboration and working practices. It is this that defines how individuals and teams work together, and “the way that things are done here”. When you understand your organization’s behavior, you can shape practices to reinforce your organization’s culture and ensure that your people work in the way that you want them to. How can organizational behavior shape sales behaviors? There are various behaviors that can help motivate employees, and determine how new employees are introduced and integrated into the organizational culture. These include how your organization approaches training, career development, and appraisals, and coaching how your salespeople use influencing skills to increase sales. Help your people to improve their skillsets, increase product knowledge, and effectively employ integrity selling techniques. Consider the type of working environment that fits best with your organizational culture and promotes teamwork. Should offices be open plan? Should team meetings be onsite or offsite? Will you provide lunch? Think also about how meetings are conducted, and how you can promote open and honest conversations between colleagues. Interrogate your systems, processes, and policies regularly. Ascertain if they are relevant, efficient, and effective in a changing world. Encourage your people to engage with solution finding, using their skills and knowledge to adapt working processes to remain effective. Coach your team leaders in communication techniques, and help them increase their emotional intelligence. When employees understand that their managers listen and empathize, this embeds a more collaborative approach with customers in the sales process. High emotional intelligence also informs a better understanding of customer behaviors, an important part of the process of sales. Consider what your salespeople are expected to do, and the problems they face to be effective in their work. For example, if time management is a common issue, what apps or time management tools could be used to improve the situation? Ask your people what their major barriers to performance are, and engage them in finding or creating the best solutions to ease or eliminate those barriers. Support efforts with appropriate coaching, and incentivize staff to use the new approach. 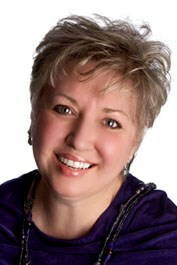 Are you ready to let organizational behavior empower your sales team? New employees must adapt to their new employer’s culture. Seasoned employees must be onboarded to new practices. If your organizational behavior doesn’t help the process of adaptation, then salespeople may become isolated or aggressive. They may leave, or you may need to take disciplinary action against them. The point is that organizational culture, and the behaviors employed to reinforce that culture, certainly influence behavior and performance of individuals and teams. In the sales context, this performance translates directly into revenue. Contact us today, and discover how we could help your sales team to manage themselves, their prospects, and ignite sales, and how we can help shape your organizational behavior to support your organizational culture.